Editor’s note: So many are trying to represent Trump in a positive light. Truth is, even Congress, the biggest pack of morons yet, has written him off even though he has widened the feeding trough of the GOP with his climate denialism and massive fake military spending. What is coming is a book that simply describes a White House of losers that sit around and act tough, grab each others dicks and, just like Trump, brag about women they’ve paid for. Too many of us are beginning to think this is exactly the government America deserves. America, all that is left, is a ‘state of mind,’ no longer a nation, that some who love individual freedom and accomplishment, who love human values and sacrifice, still hold dear. We are the real 1%. Daily Beast: President Trump’s re-election campaign said Monday that it is preparing to sue former White House staffer Cliff Sims for violating his non-disclosure agreement in his new tell-all book about his experience in the White House. 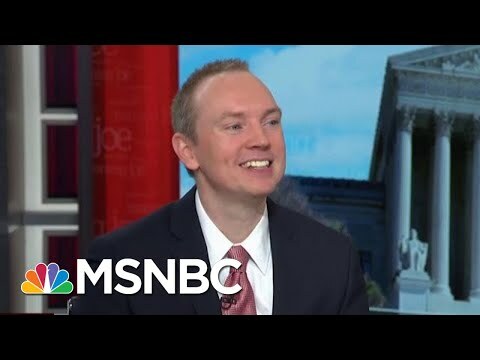 “The Trump campaign is preparing to file suit against Cliff Sims for violating our NDA,” Michael Glassner, the chief operating officer for the Trump 2020 campaign, tweeted Tuesday morning. 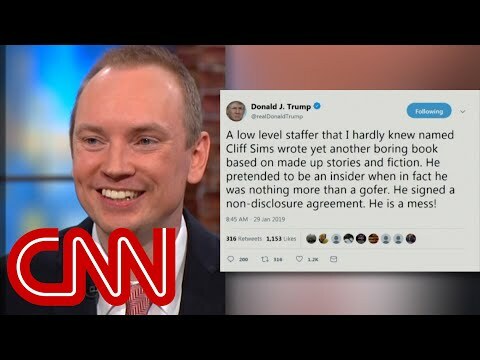 President Trump called Sims a “gofer” whom he hardly knew in a tweet, all while the author was live on CNN. Neocon hothead and ethnic cleanser John Bolton has his diabolical eyes on Venezuela. 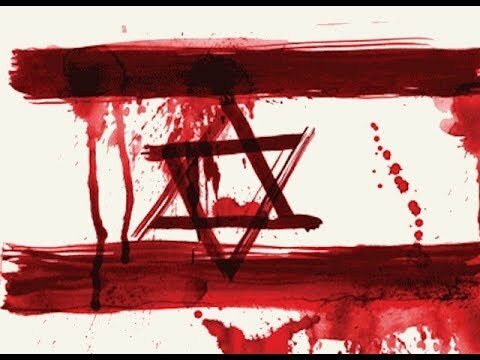 Bolton has a history of grabbing his Zionist binoculars and starting to point fingers at countries that he thinks the United States needs to destroy. The simple fact is that even the intelligence community declared that Iran abandoned that plan long ago. In fact, the evidence that Iran was somehow building a nuclear program was non-existent. As scholarly documentation shows, this was clearly the invention of Israel. Bolton wanted blood in Iran. He wanted mothers and fathers to mourn for their young ones. But he didn’t get blood. President Obama let Bolton dry. So Bolton had to move to a different territory. He wanted to attack North Korea, Syria, and now Venezuela. Bolton has recently showed up a White House briefing with a yellow legal pad with the following inscription: “5,000 troops to Colombia.” Well, who is going to pay for this, Mr. Bolton? You? Your children? You grandchildren? Or the average American and other decent people who are trying to feed their families? Didn’t you support the Iraq war, which sent a six-trillion dollar bill to the average American? You see, a Satanist is an apt description of who Bolton really is because he is not willing to submit his appetite and passion to reason and the political order. He wants to steal, kill, and destroy. John Bolton, “To Stop Iran’s Bomb, Bomb Iran,” NY Times, March 26, 2015. See Gareth Porter, Manufactured Crisis: The Untold Story of the Iran Nuclear Scare (Charlottesville, VA: Just World Books, 2014); Trita Parsi, Treacherous Alliance: The Secret Dealings of Israel, Iran, and the United States (New Haven: Yale University Press, 2007). Trita Parsi, Losing an Enemy: Obama, Iran, and the Triumph of Diplomacy (New Haven: Yale University Press, 2017). Bolton, “To Stop Iran’s Bomb, Bomb Iran,” NY Times, March 26, 2015. Deirdre Shesgreen, “John Bolton’s notes on ‘5,000 troops to Colombia’ spark speculation about military intervention in Venezuela,” USA Today, January 28, 2019. “The shocking cost of war: Afghanistan and Iraq veterans are ‘the most damaged generation ever’ with almost HALF seeking disability benefits,” Daily Mail, May 28, 2012. Rajiv Chandrasekaren, “A legacy of pain and pride,” Washington Post, March 29, 2014. ← Following Israel’s expulsion of UN observers from the occupied West Bank yesterday, the Palestinian Authority (PA) has requested the international body to ensure the safety of Palestinians until Israel ends it “belligerent occupation”.